Treat people not as you want to be treated …but as they want to be treated. 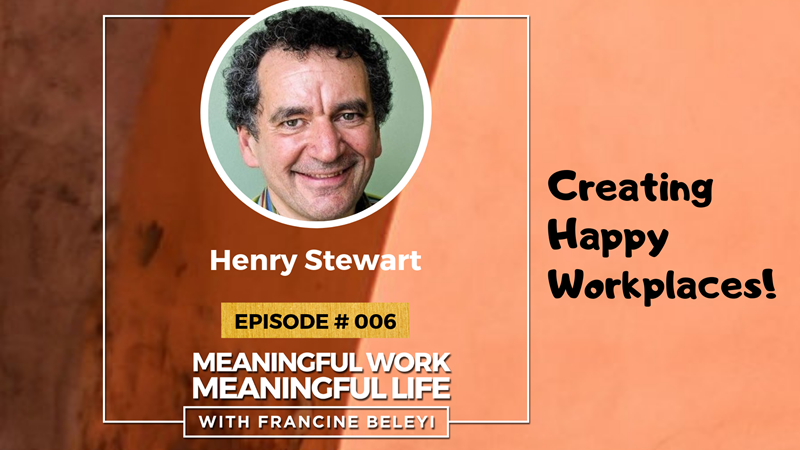 Today, I am discussing with Henry Stewart, the Founder and Chief Happiness Officer of Happy Ltd. 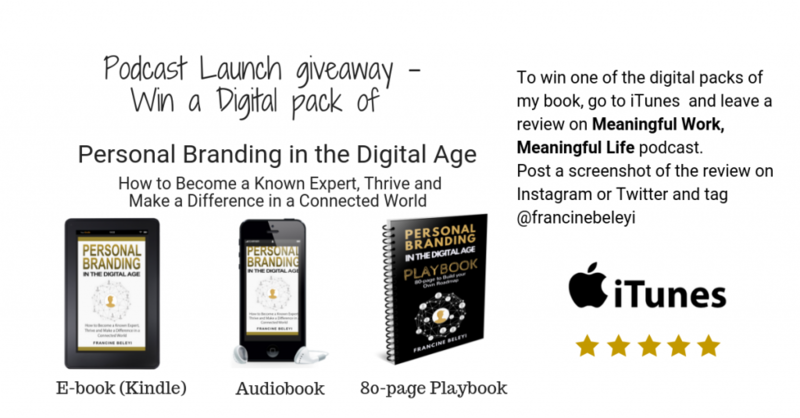 He is also the author of two books Relax: A Happy Business Story and the Happy Manifesto. He helps people create happy workplaces! In our conversation, Henry explains how he started Happy Computers after a disastrous job experience and why he decided to create a principled organisation where people are happy. Henry believes that we should find joy in our work 80% of the time and shares the key elements to become happy at work and in life. He believes that making mistakes is a key ingredient of resilience and why you should never try to fit in. I am sure you will be energised by this fun and insightful conversation. Why you should treat people the way they want to be treated not as you want to be treated. His vision to see happy workplace becomes the norm, not the exception.